Welcome to Thainstone House Hotel. Set in acres of private gardens in rural Aberdeenshire, Thainstone House Hotel retains its historic mansion charm with modern features. 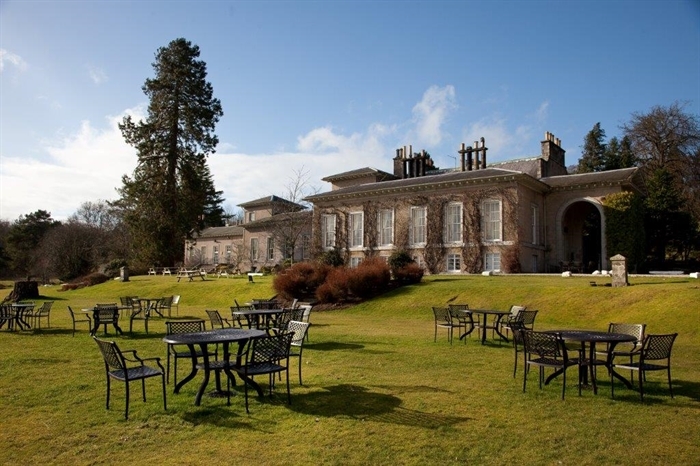 Thainstone House Hotel is a grand and elegant 18th century palladian country mansion, Set in 44 acres of private and rolling parkland in rural Aberdeenshire. Qoud petis hic est’ – what you seek is here. 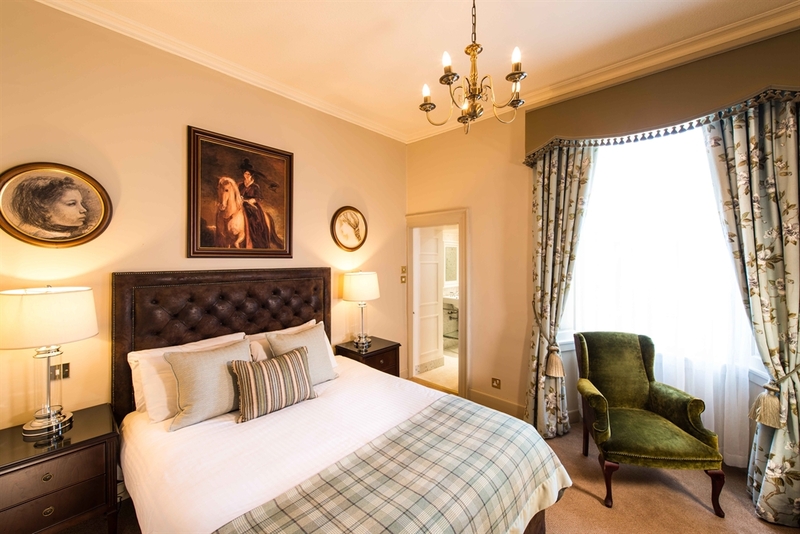 Part of the Crerar Hotels family, Thainstone House Hotel combines stunning surroundings, elegant furnishings and restful décor, fine food and a real sense of warm Scottish hospitality where guests to enjoy an oasis and tranquillity. Steeped in history; in the 18th century, the Jacobites put Thainstone to torch, however James Wilson of Thainstone escaped the fire and fled to America, where he later put his name to the American Declaration of Independence. Under new ownership in the 19th century, the present mansion was redesigned by renowned architect Archibald Simpson, who was responsible for shaping much of the present day city of Aberdeen. The hotel is an ideal location for an escape to the country or celebrating a special occasion such as a wedding. Thainstone House Hotel is delighted to cater for all manners of events and has the facility to do so with it’s large ballroom, exterior gardens and intimate drawing rooms. Luxury and comfort Guests experience a real escape from everyday life at Thainstone offering luxury and comfort across all areas. The bedrooms are grand and decorated to the highest standard. 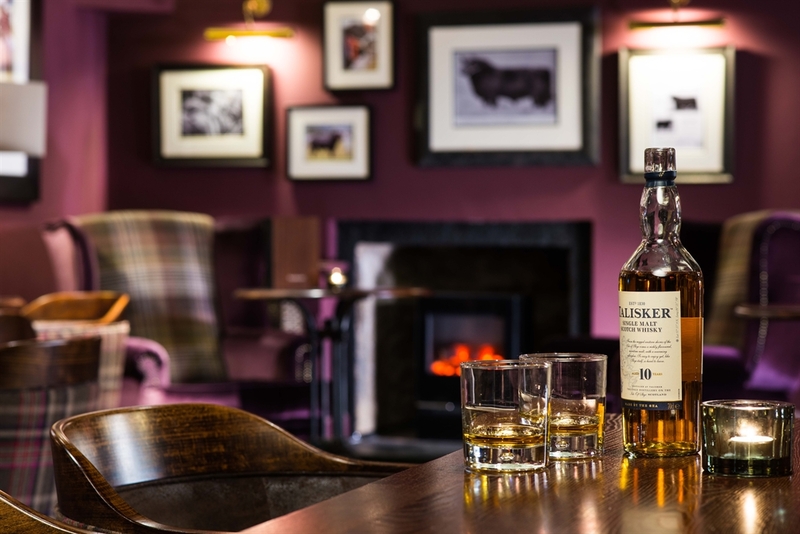 Dining at Thainstone is somewhat special with a fine selection of local produce served in The Green Lady restaurant to hearty bar food and snacks available in Stockmans Bar, you will find something for all palates. Try one of our Scottish farm assured, juicy steaks – sometimes from our own Crerar herd. 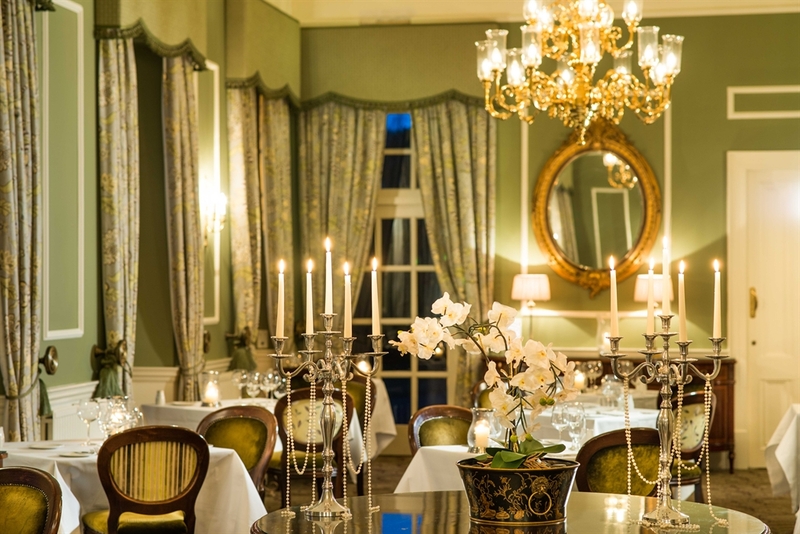 The hotel offers a collection of rooms for informal and formal entertaining evenings which include drawing room, the club room, the Lairds room and the Boy’s Room. 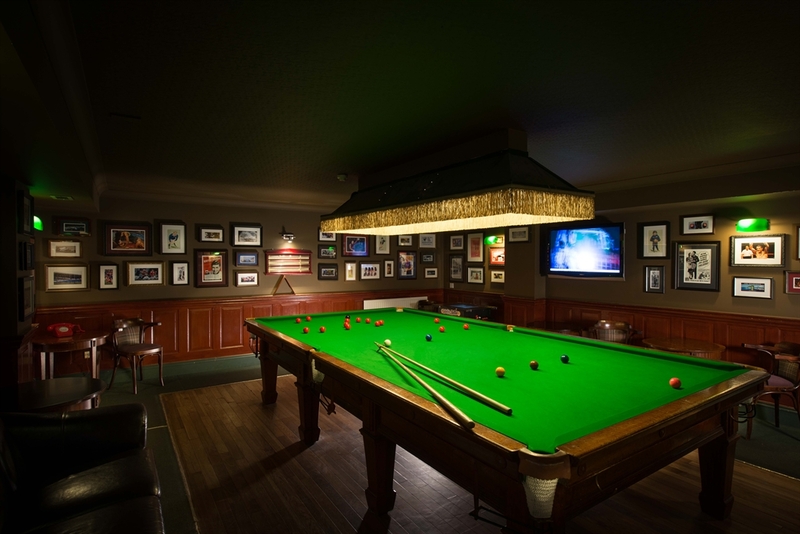 Thainstone House Hotel's has a leisure club is open to both hotel residents and local members. Leisure facilities include a heated indoor swimming pool, hot tub, sauna, steam room and well-equipped gym. The hotel also has a spa providing a wide a variety of luxury Elemis spa and beauty treatments from full body massage to cleansing facials and pampering manicures and pedicures.